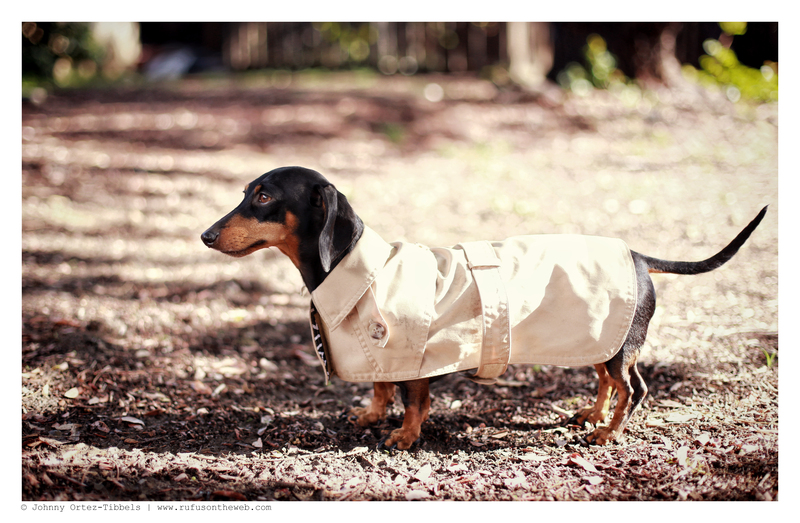 The rain has returned to Southern California, and as many of us know dachshunds don’t like the rain. Luckily for our pack, the bulk of the downpour occurred during the late night hours when we were all warmly tucked into bed. However, my pack was cautious about going outside this morning. They could tell it was wet. Thankfully the sun has come out for a few hours to give all a chance to pee and poop. Sound familiar friends?! 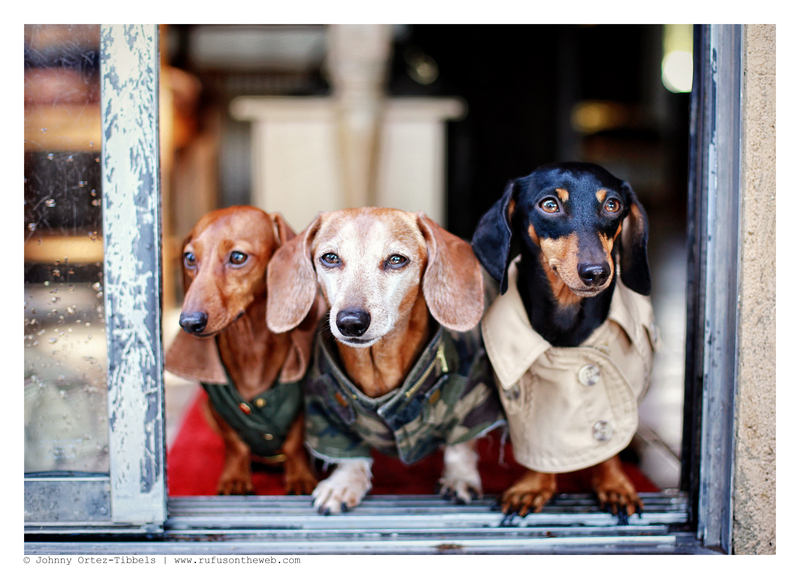 This entry was posted in Emily, Lily, Rufus and tagged #ADachshundsLife #HappyHounds, #black and tan dachshund, #dachshund, #rainydays #rain, #red dachshund, #smooth dachshund, #WienerDogs #HotDogs, doxies. Bookmark the permalink.